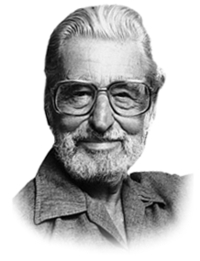 At the time of his death on September 24, 1991, Dr Seuss had written and illustrated 44 children’s books, including such all-time favorites as Green Eggs and Ham, Oh, the Places You’ll Go, Fox in Socks, and How the Grinch Stole Christmas. His books had been translated into more than 15 languages. Over 200 million copies had found their way into homes and hearts around the world. Besides the books, his works have provided the source for eleven children’s television specials, a Broadway musical and a feature-length motion picture. Other major motion pictures are on the way.